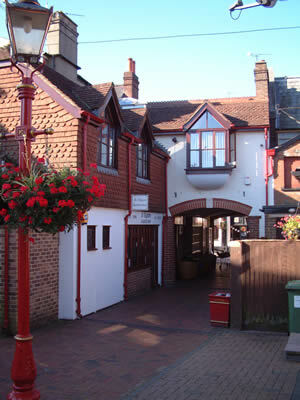 East Mews Dental Care offers very high quality dental care in a relaxed and friendly environment. Our aim is to help you achieve the smile you want and to assist you with keeping your teeth healthy, for life. This site will introduce you to our practice and team, if you have further questions you can email us from the 'contact us' section or simply give us a call. See our Facebook page www.facebook.com/eastmews for regular updates and recent patient reviews. Alternatively you can call in for a look around and to meet some of the team, we are in Horsham town centre, you'll find a map in the 'how to find us' section.